If you’ve been wondering how best to let your mom know how much you appreciate her, a great Mother’s Day menu should be at the top of your list. The options range from barely any work at all, to a complete spread with fruity crepes, crisp hash browns, eggs and coffee. Some of the best offerings can be made ahead of time, and some take less time than you might think. When it’s time to get cooking to show your mom how much you appreciate her, try some of these great menu ideas. These wonderfully delicious and versatile breakfast offerings can be made the night before and just popped into the oven on Mother’s Day morning. Breakfast casseroles can come in savory, hearty versions and may contain potatoes, ham, bacon, sausage, eggs, cheese and vegetables; or they can be made to satisfy the sweet tooth, too, with fresh blueberries and flaky crust. You’ll need a good casserole dish; and a Mandoline slicer will make short work of potatoes and veggies for your morning masterpiece. 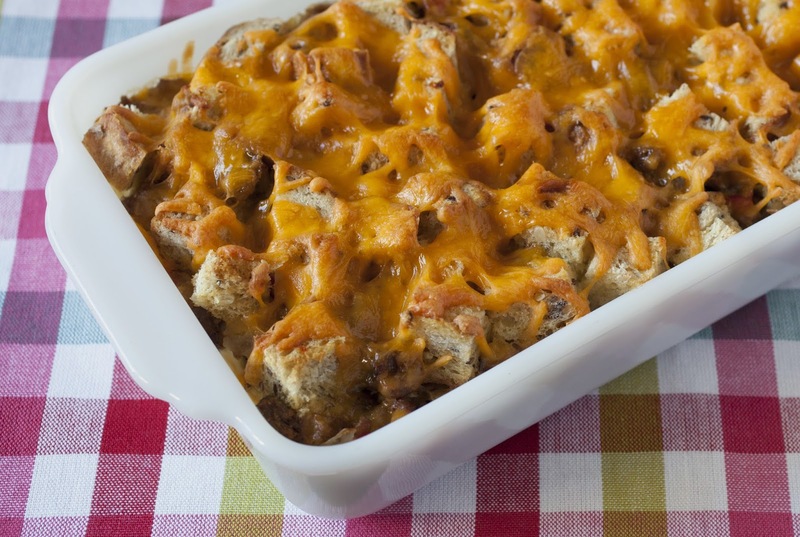 Breakfast casseroles are easily multiplied or reduced, according to how many people you’re expecting. If you’re stuck for ideas, try ham, eggs, cheese, broccoli and tomatoes for a savory casserole with hash brown topping. Crepes may require some practice, but once you know how to make them, they work wonderfully for special occasions like Mother’s Day, Easter or any other holiday where you might want to create a brunch. One of the best things you can do if you want to make crepes is to make sure you have the right tools, including a crepe maker. 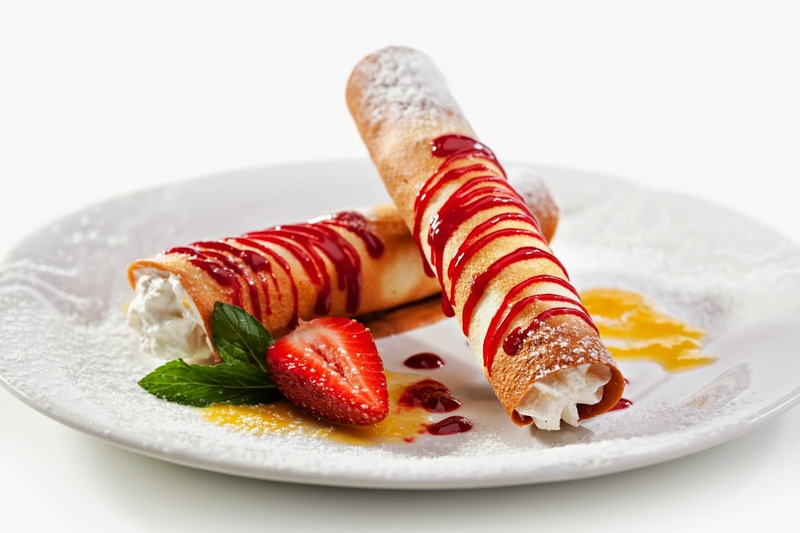 A little sweetened Greek yogurt and some delectable fruit filling pair to make crepes a truly wonderful and decadent treat, with surprisingly few calories; savory crepes are also usually a big hit, especially with spinach, cheese and mushroom filling. 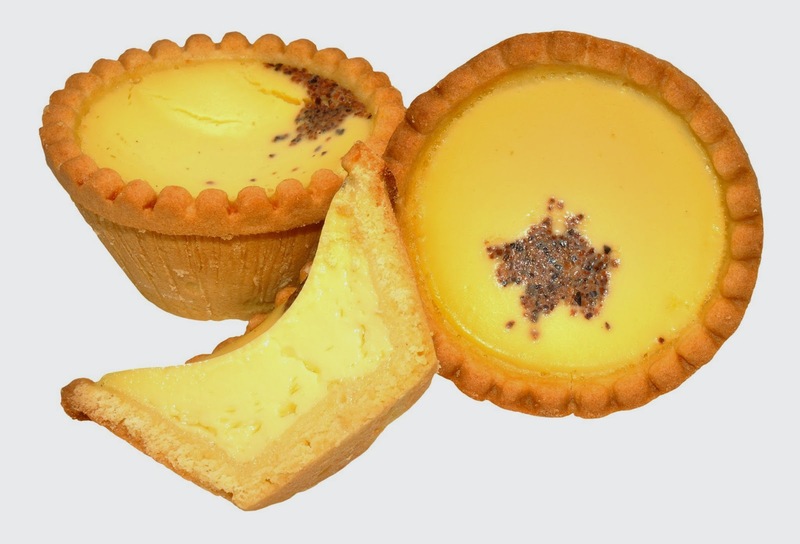 Freshly baked breakfast tarts are an excellent addition to any Mother’s Day menu. If you don’t want to go through making the dough, you can use frozen phyllo dough or pie crust, but these methods require some additional preparation, as it’s nearly impossible to work with frozen dough. After baking them on a nonstick baking sheet, they’ll disappear almost as soon as you get them to the table. Savory options are also available; scrambled eggs, crumbled sausage and cheese make a wonderful, savory filling for breakfast tarts. What will be on the menu for you this Mother's Day? I don't like to go to restuarants on holidays because of the crowds. I already told my husband I wanted blueberry pancakes! Yum Paris! I love blueberry pancakes! On Mother's Day we usually go to brunch but like you said I hate the crowds so I'm unsure if we will be going to any restaurants.